Matt Pond’s poignant and heartfelt Led Zeppelin cover “Thank You” captures the holiday season’s spirit of giving through a passionate outpouring of gratitude and love. I’d rather not measure time in years. It’s hard to have a conversation calendar. I prefer album cycles and relationships over clocks — the wake of experience that creates its own temporality. Matt Pond is feeling grateful. 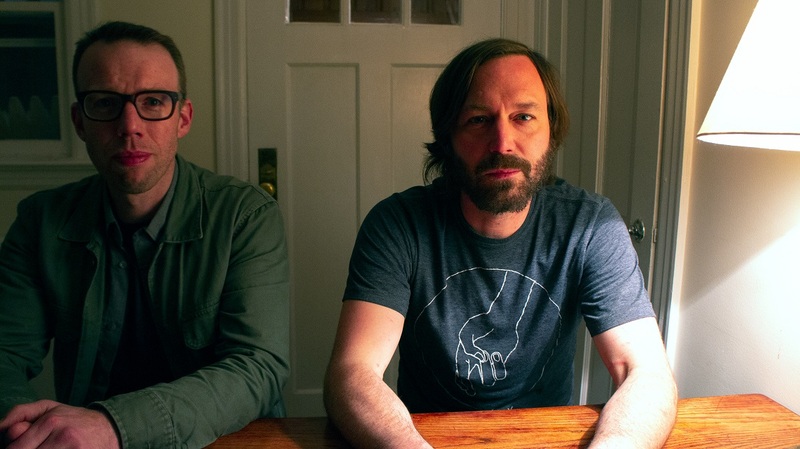 It’s been just about a year now since the prolific singer/songwriter disbanded Matt Pond PA, his indie rock ensemble of two decades (he jokingly calls it “self-excommunication”). The ensuing months have given the notoriously tireless 45-year-old some welcome time for rest, relaxation, and reflection. Over the course of twenty years, Matt Pond PA released 12 studio albums, 14 EPs, toured countless cities all over North America, and amassed a massive community – a close-knit family of musicians and more. The trio of Matt Pond, Chris Hansen, and Shawn Alpay never really considered themselves a trio, and rightfully so. Yet for all his free time and ample opportunity for nostalgic reminiscing, Matt Pond is focused on today and tomorrow – and not so much on the past. One of those wishes comes a little bit true today with the release of “Thank You,” a cover of Led Zeppelin’s loving ballad from 1969’s Led Zeppelin II. Poignant and heartfelt, Matt Pond’s “Thank You” captures the spirit of this holiday season through a passionate outpouring of gratitude, appreciation, and love. A tender surrender of self, “Thank You” is one of Led Zeppelin’s sweetest and softest tracks. The warm wash of a Hammond organ blends with a catchy folk guitar riff, as Robert Plant howls and croons his undying commitment to a very special someone. The song also marks a pivotal moment for Led Zeppelin, diversifying their repertoire as they proved themselves to be far more than a rock or blues band (the term metal had not yet been coined in ’69). We covered ‘Thank You’ this fall because it feels reckless and right. This is how we kneel. This is how we give thanks. A faint, deferential rocking from up on the banks of the Hudson. “There are ten of us in a beige Nissan pickup truck driving out to Thetford to drink warm beer and flail in the Ompompanoosuc. Led Zeppelin is coming through the car speakers, rattling the broken woofers. The recommended means of repair is increasing loudness, the car horn doubles as a single-note bass guitar. We’re making the vehicle bounce down the road by jumping up and down in the rusty bed. The gravel below is visible through the gaps. Some of us swing from the truck bed to the cab and back through the passenger window while we’re still in motion. Everyone is shouting, it is chaos, we are idiots, ecstatic and electrified. I blame Robert Plant for making us believe we were invincible. I blame Jimmy Page for summoning the hellions of our shameless teenage souls. John Paul Jones handed me my first Bic lighter. John Bonham told me to set fire to the fuse. For Matt Pond, covering this Led Zeppelin song is as much a tribute to his own folk and rock roots, as it is a sincere message to the entire community he’s cultivated over the course of his a rich musical career. 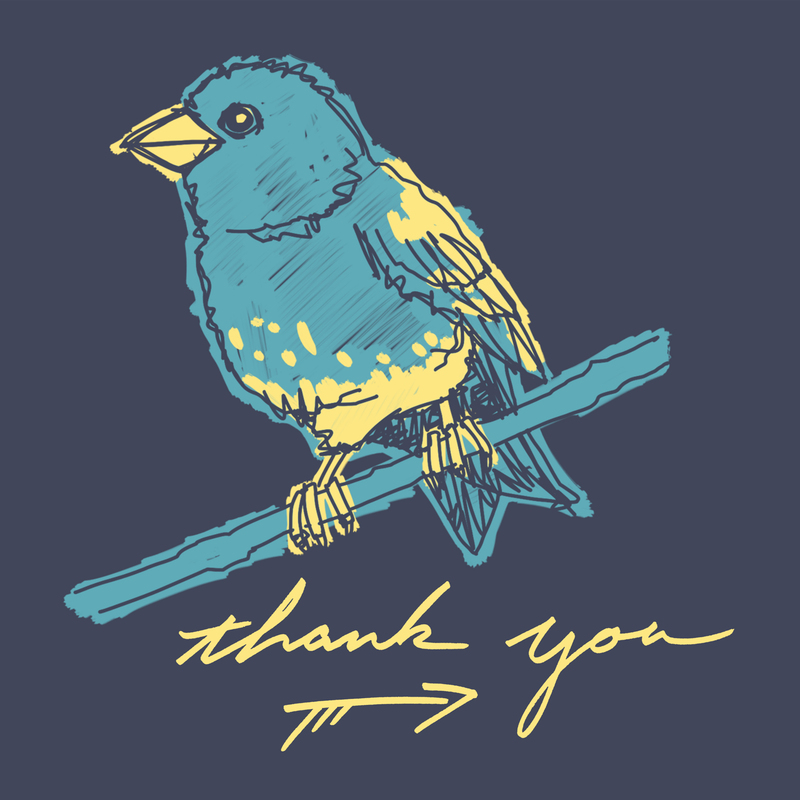 Recorded together with Chris Hansen and Sean Hansen, “Thank You” is a breathtaking ode to the past, the present, and the future. Is there any better reminder of what Thanksgiving is really all about? When Matt Pond gives back, everybody wins. Download “Thank You” for free here. Matt Pond and co are having their only concert of the year in Pond’s living room on December 1st. It will be broadcast on Radio Kingston and live-streamed on their Facebook page at 8pm EST. [i] A small city of roughly 23,000, Kingston lies roughly in-between Poughkeepsie and Albany, and is known for its vibrant artist community.